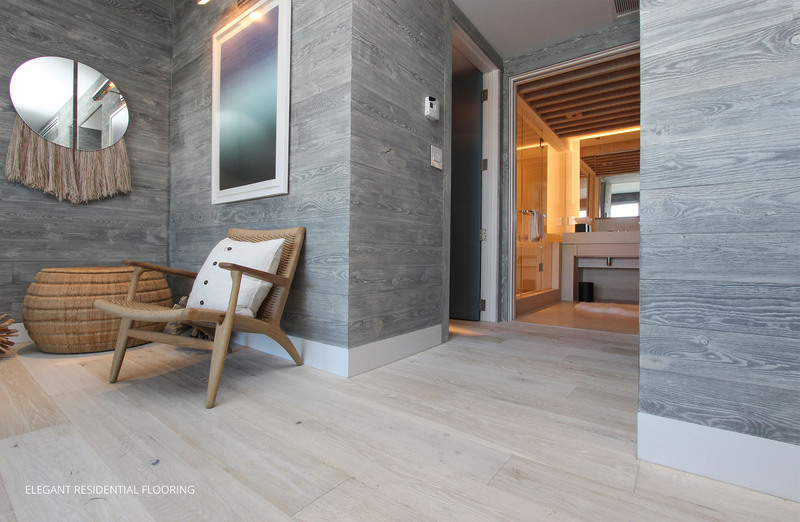 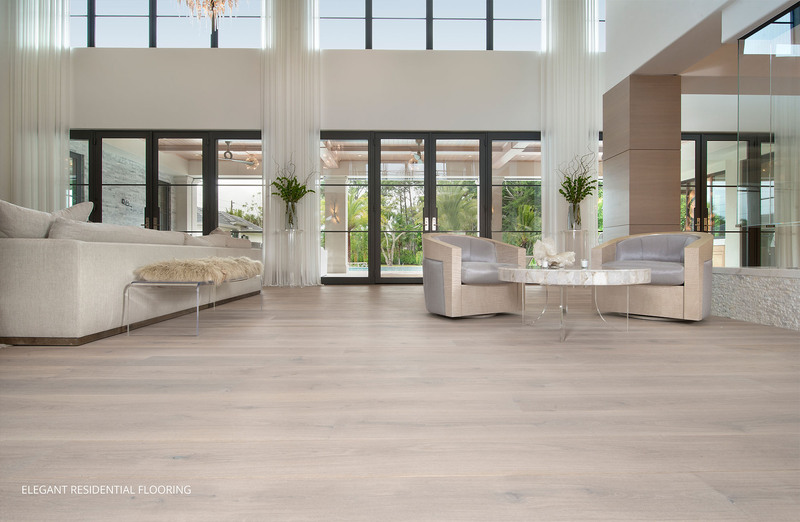 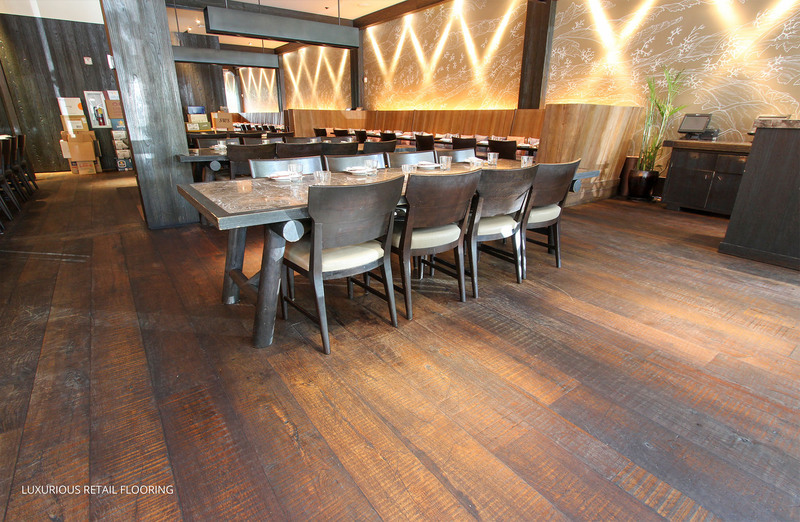 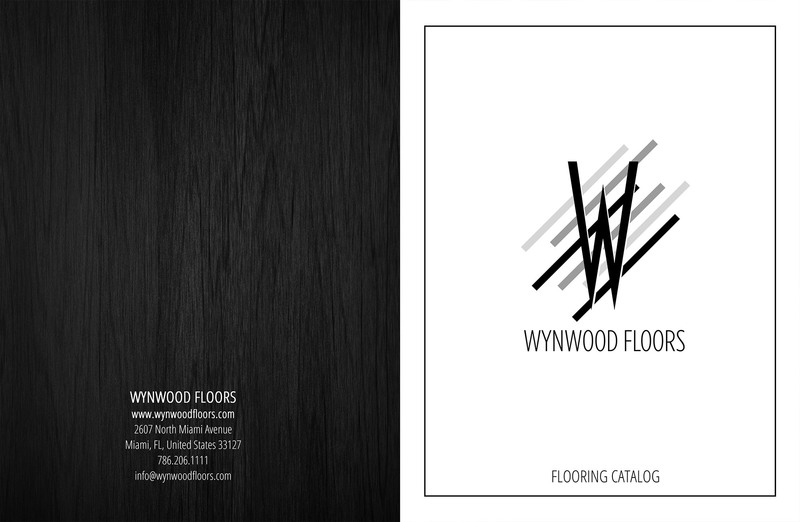 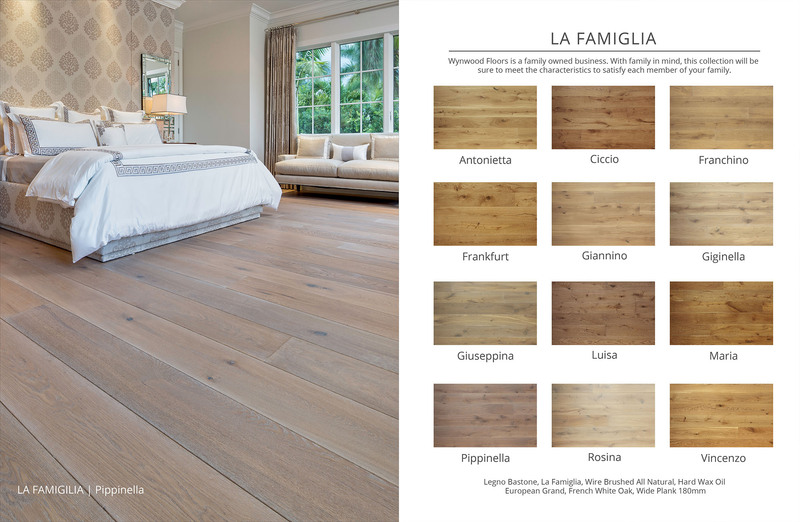 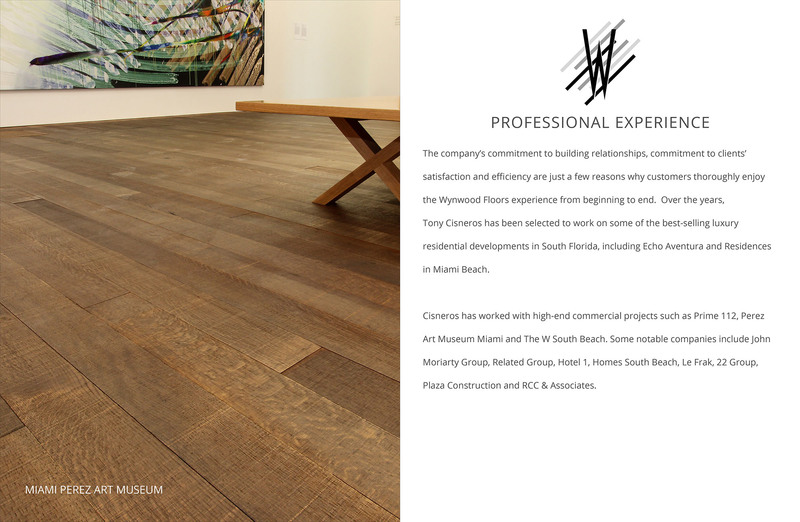 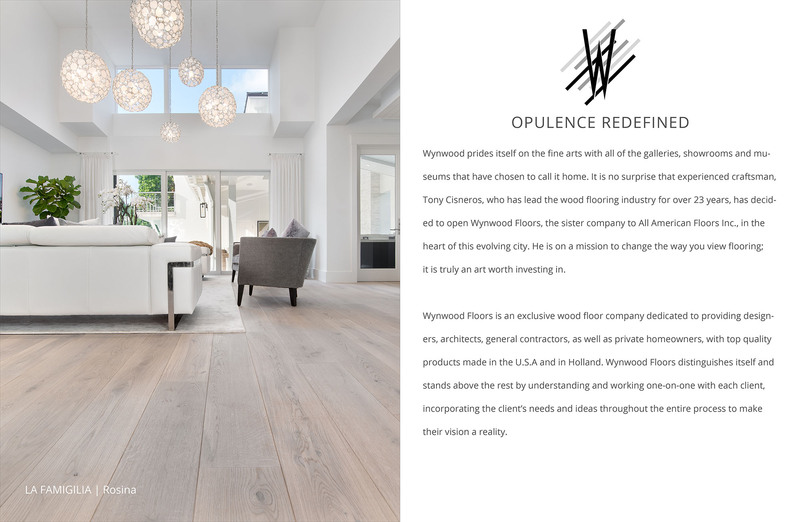 The Wynwood Floors digital catalog is a great way to view our completed work. 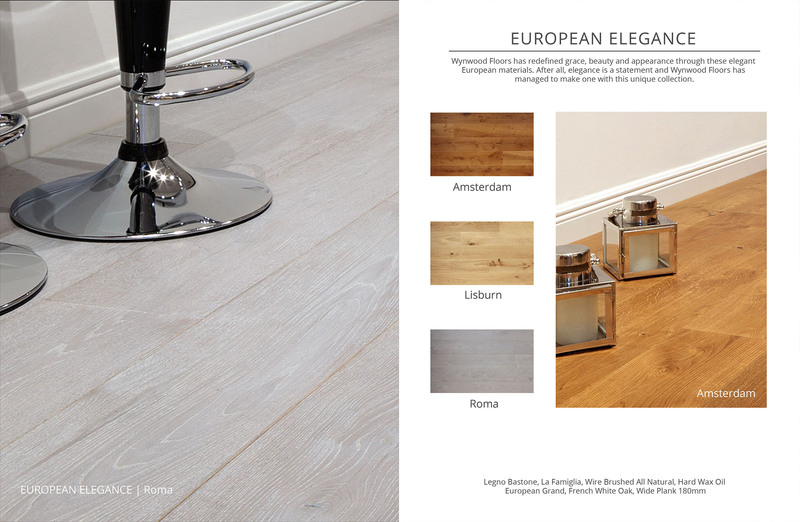 To view the catalog, scroll up and down to navigate between the pages. 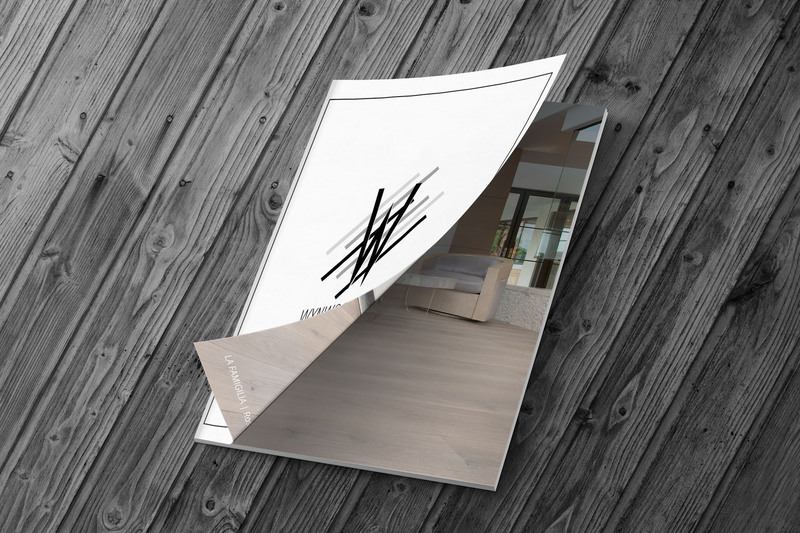 Click the button to download a digital version of our catalog or share it on social media.